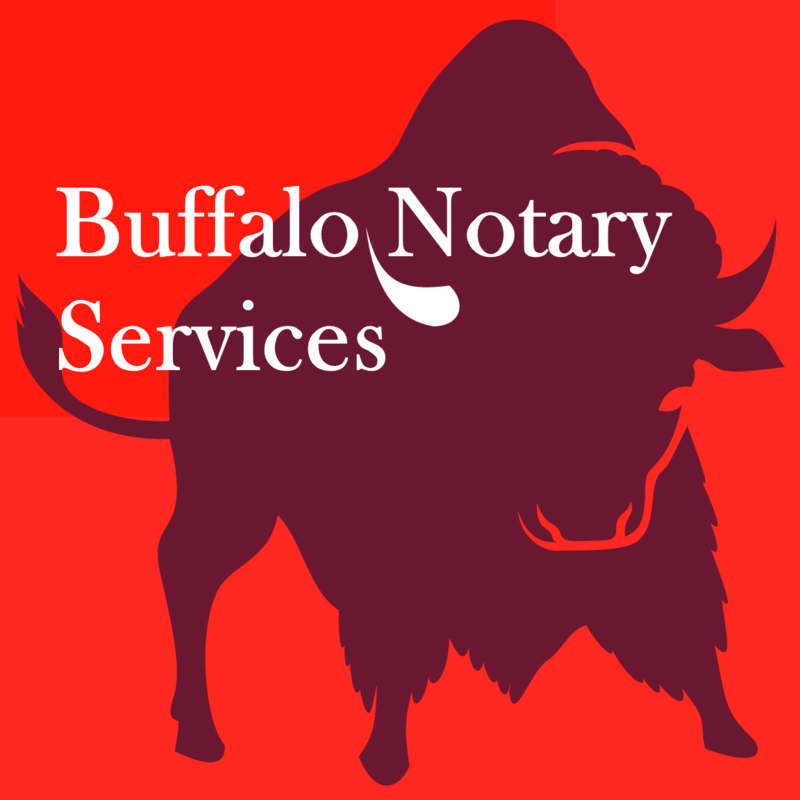 Notary Services - Amherst, NY: The Duffy Agency 14261 | We Roam For You! The Notary at Your Door! FAQs – What is Divorce Mediation? FREE – Begin divorce mediation. Mobile Notary Assignments accepted in Amherst, New York 14261. Certified, Insured and Background Checked New York Licensed Notary Public with over 20 years of experience. **NNA Certified, Background Checked, and Insured. Convenient hours. We are available when you are. Hospital and or Nursing Home Visits. Servicing our friends from Canada. Signing Agent and Closing Services for Title/Escrow Companies & Attorneys. 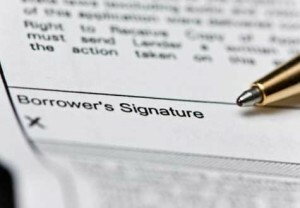 Residential Purchases & Refinances Mortgage Closings. New York Licensed Title Insurance Producer. Ability to Issue Title Commitments, Collect Title Curatives, Mark Title and Bind Coverage. Providing buyers cash back rebates at closing of up to 50% of the commissions paid. Present purchase offers on accepted and approved county standardized contracts. National Notary Services in Every State with Insured, Background Screened and Certified Notaries. Custom, Timely and Affordable Services tailored to individuals needs. In office or independent work assignments completed at the Customers Location or other venue. We offer customized Notary Services for out of Area Attorney and Title Companies. We are a New York Licensed Title Insurance Producer and can arrange for satisfying your Title Insurance Commitment and Policy Requirements should you find it necessary to use a local Western New York Title Insurance Company with 25 years of Experience. We also offer 50% rebated buyers brokers services. We will present your client’s offer to Purchase Real Estate in New York and return a cash rebate of 50% of any commissions we receive on the transaction. Please contact us should you desire to use our services to present your client’s offer to purchase residential or commercial real estate in New York. Call us to discuss how we can be of assistance. Thank you for considering us. Please feel free to drop us an email if your not finding a service that you need related to your Real Estate Transaction, Litigation Research or Other Needs for a Remote Mobile Notary. Sincerely, John. ALSO SERVING RESIDENTS WITHIN 50 MILES OF: Note: Not all services are available at all Office facilities located as follows: Please call for scheduling and availability.